This major client in southern Delaware was looking for a facelift. 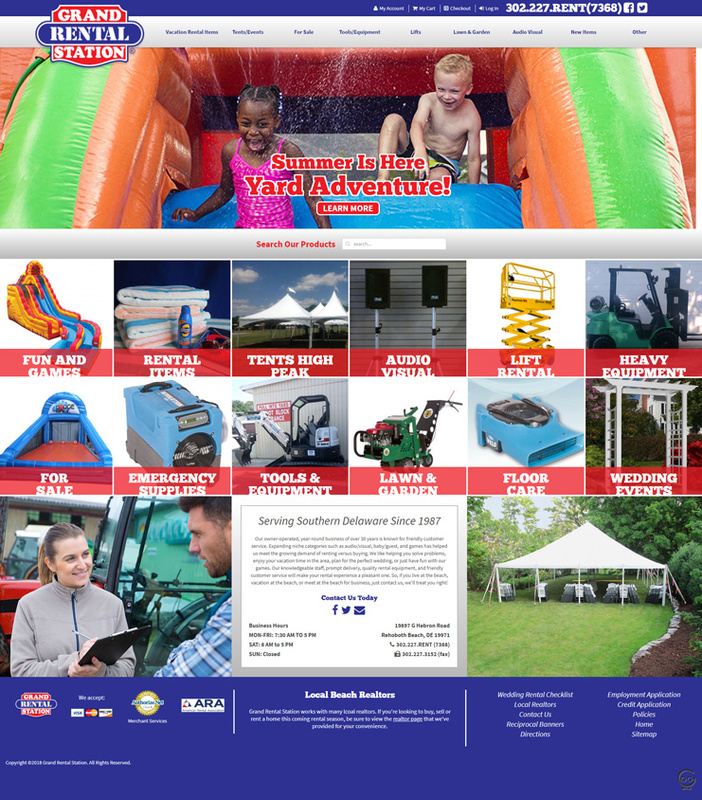 They needed a site to display their various rental items in an organized way and a streamlined system for renting their products. Techno Goober created this custom e-commerce rental website to allow customers to select a date or range of dates to rent the item. The site then automatically checks the item's availability. The site also included a custom check out and secure payment feature.